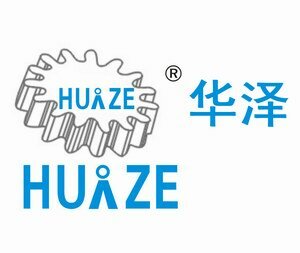 Product categories of Vacuum Packaging Machine, we are specialized manufacturers from China, Vacuum Packaging Machine, Food Vacuum Packaging Machine suppliers/factory, wholesale high-quality products of Vegetable Vacuum Sealer R & D and manufacturing, we have the perfect after-sales service and technical support. Look forward to your cooperation! 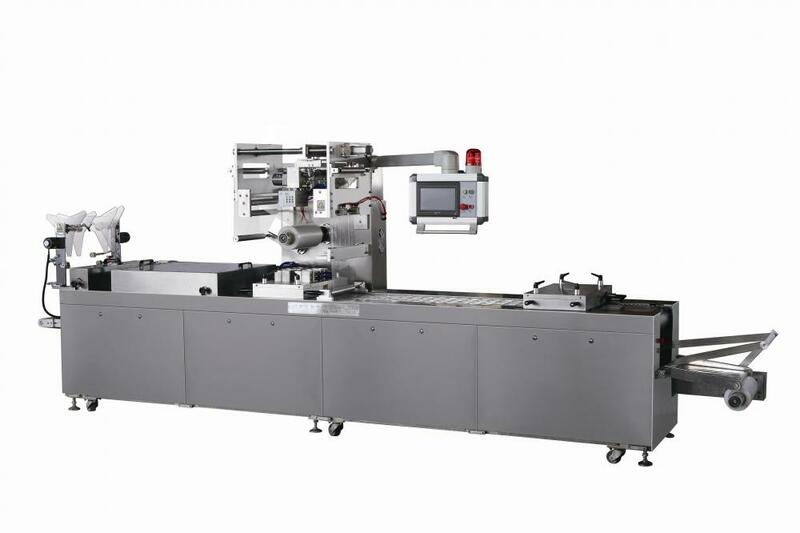 vacuum packaging machine having two different type, one is Manual and one is automatic,which is applicable for plastics-plastics, paper-plastics and stiff-plastic packing by the way of vacuumizing, gas-filling and skin packaging. This Vacuum Packaging Machine is suitable for a variety of foods, meat products, seafood products, fruits and vegetables, frozen meats, medical apparatus and instruments, hypodermic needles and infusion apparatus.